ST. JOHN’S, N.L.- Newfoundland and Labrador won’t list two caribou herds as endangered while it continues talks with Indigenous groups. That’s despite a recommendation last fall from a federal committee that the George River and Torngat Mountains herds should be listed under the province’s Endangered Species Act. A 2016 count estimated the George River herd at just under 9,000 animals, down from 74,000 six years earlier. A hunting ban has been in place since 2013, but the Innu Nation says its own management plan allows for killing 100 animals. 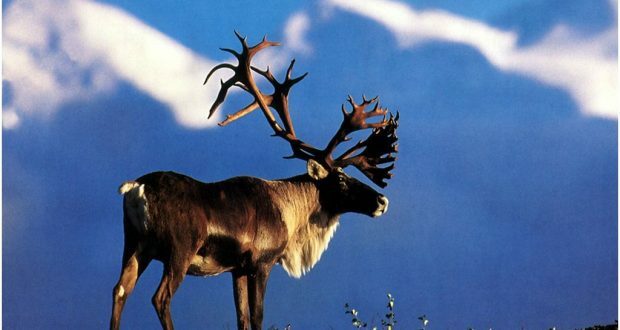 The Nunatsiavut Government for Labrador Inuit questions the caribou counts and wants to hunt 90 animals. It says there should be no endangered listing while joint management efforts with the province continue.